‘Cal Jordi&Anna’ House Renovation in Catalonia, Spain by Hiha Studio. Black Lakeside House in Rural Germany by Buero Wagner. 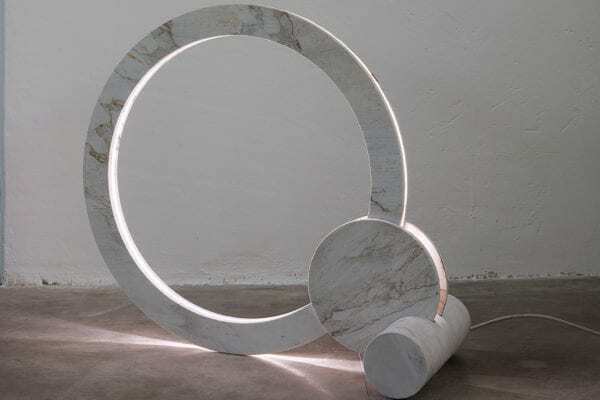 Marble Stories II at Milan Design Week 2019. 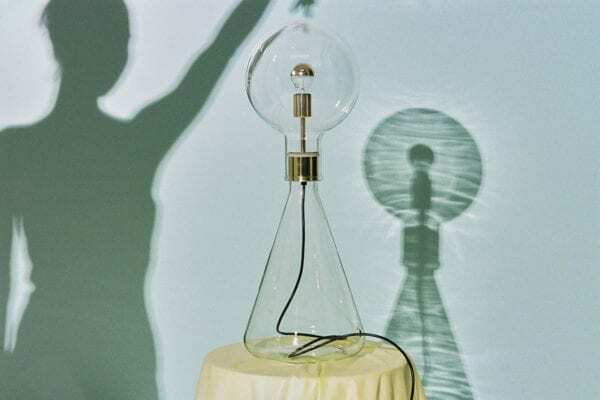 Nita and Eskayel Present Omni at Milan Design Week 2019. 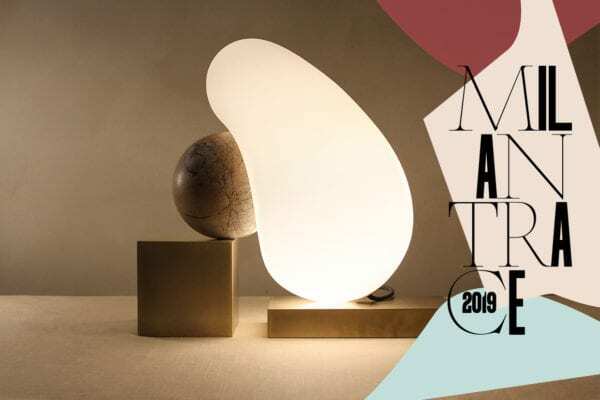 Milan Design Week & Salone del Mobile 2019 Preview. 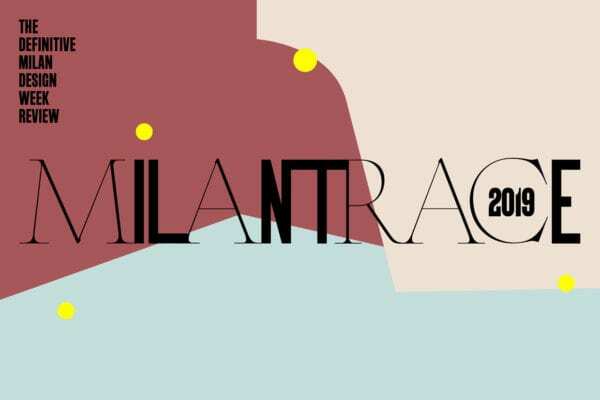 Introducing #Milantrace2019: The Definitive Salone del Mobile & Milan Design Week Review & Talk Series. 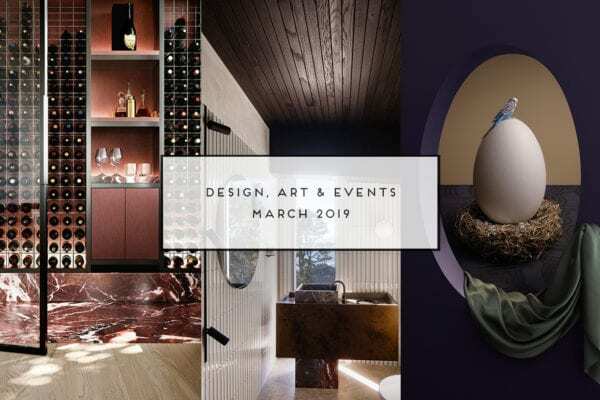 Yellowtrace Spotlight // March 2019. Brooke Holm’s Latest Photography Series Shot in the Namib Sand Sea. 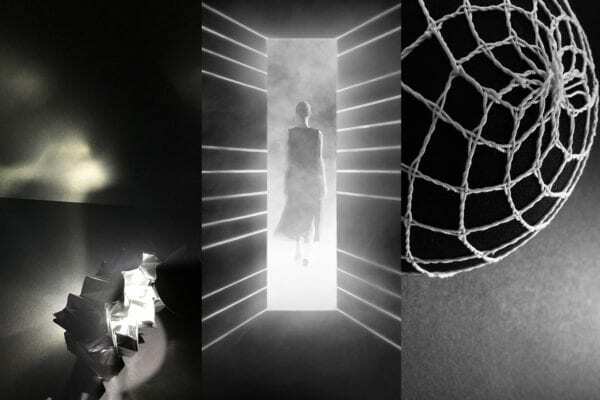 Lexus Design Award 2019 Announces Six Designers Harnessing the Power of Innovation to Build a Better Tomorrow. 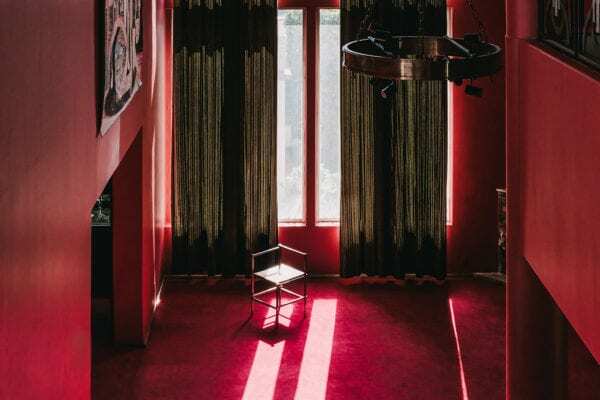 Masa Design Gallery Launches Inside An Abandoned 1970s Mansion in Mexico City. 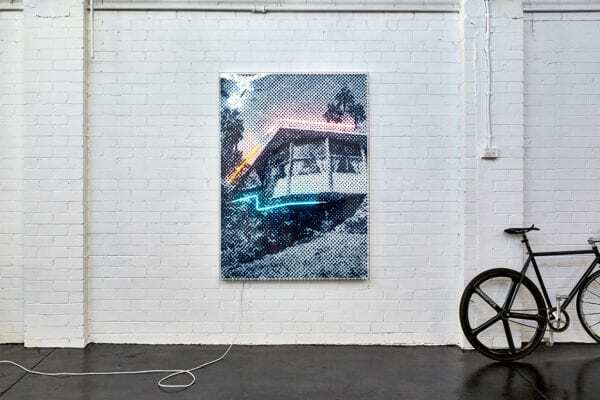 Tom Adair’s Palm Mirage Solo Exhibition at Nanda Hobbs, Sydney.